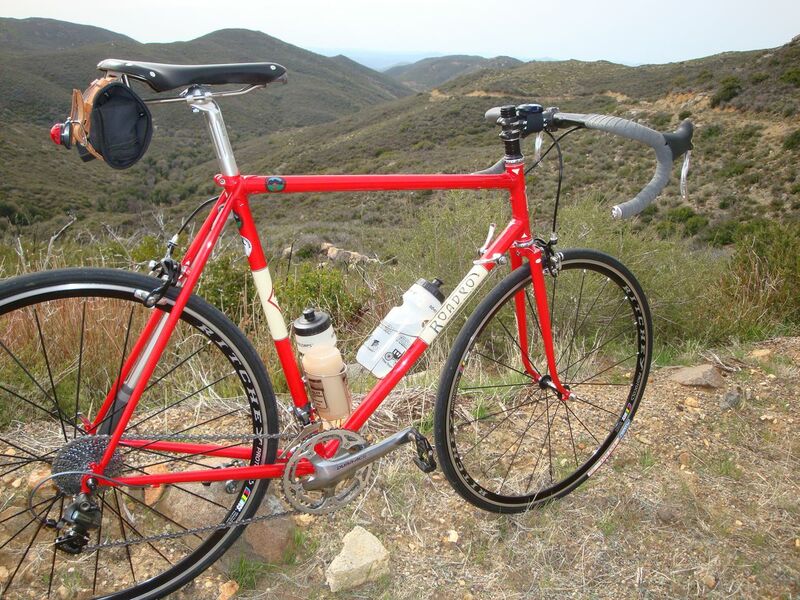 Above: Chris Kostman's Rivendell Roadeo along Kitchen Creek Road. 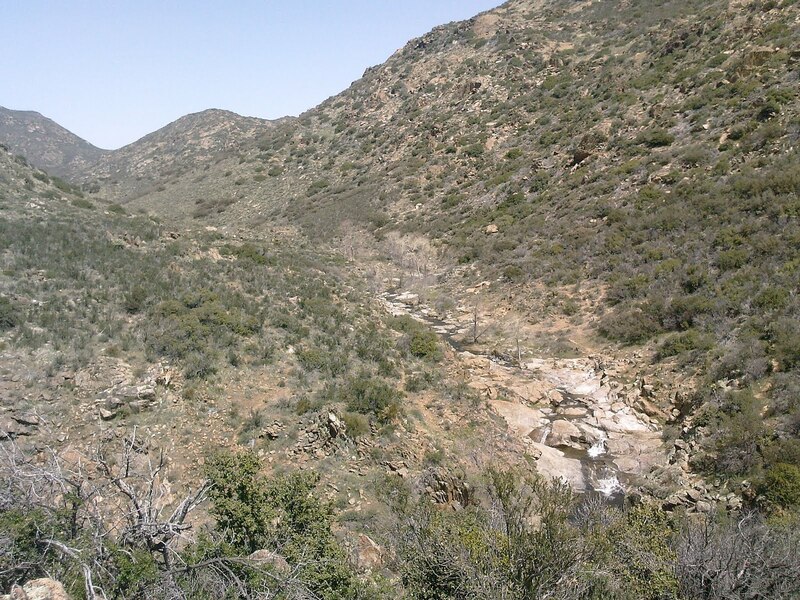 On March 20 and 27, 2010 we enjoyed some excellent adventures on and around southeastern San Diego County's Mount Laguna. 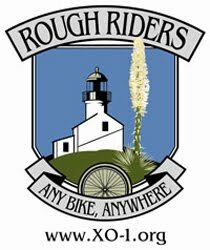 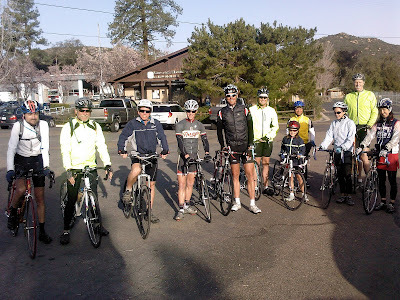 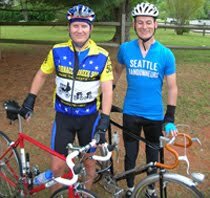 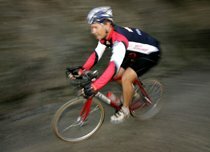 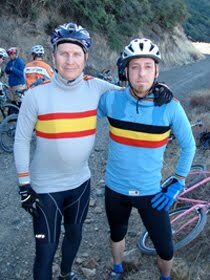 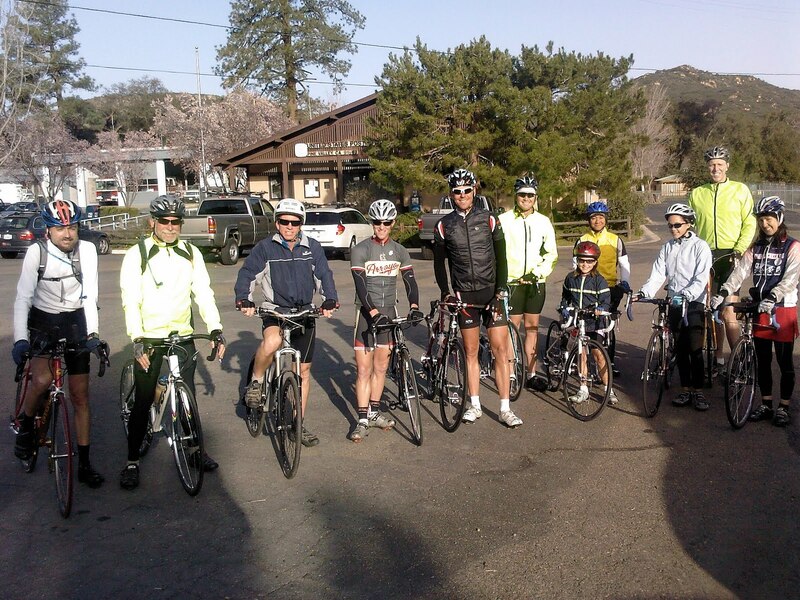 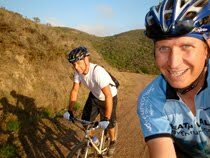 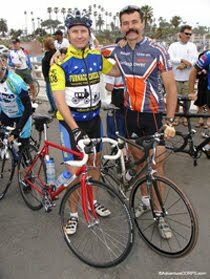 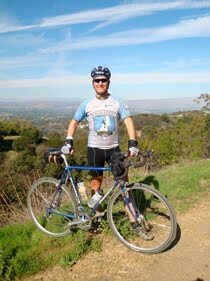 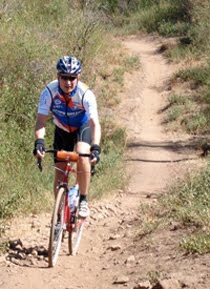 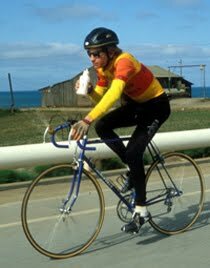 Both days we encouraged fellow cyclists to join us, especially if they are in training for the upcoming April 17 Mount Laguna Bicycle Classic. 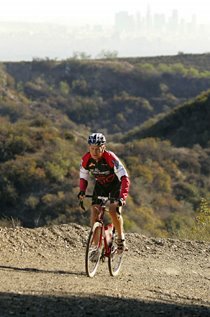 Here are some photos from both Saturdays out there. 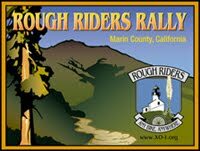 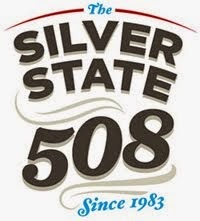 As we have opined before, truly one of California's best kept secrets of the outdoor world is the area on and around Mt. 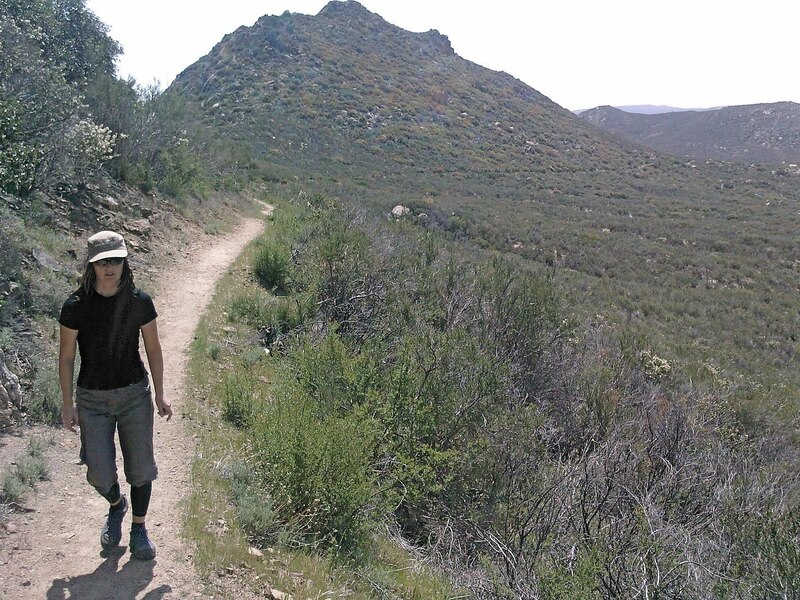 Laguna, the 6,000' peak in eastern San Diego County. 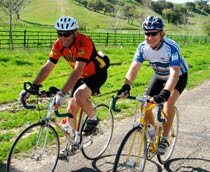 The cycling there, on and off road, as well as hiking, bird watching, flower-spotting, animal-seeking, camping, and much more, are just unparalleled. 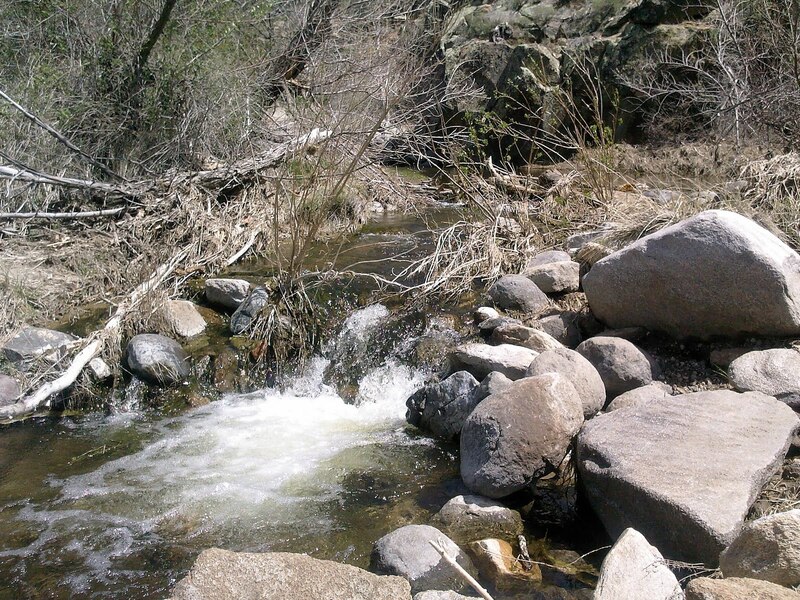 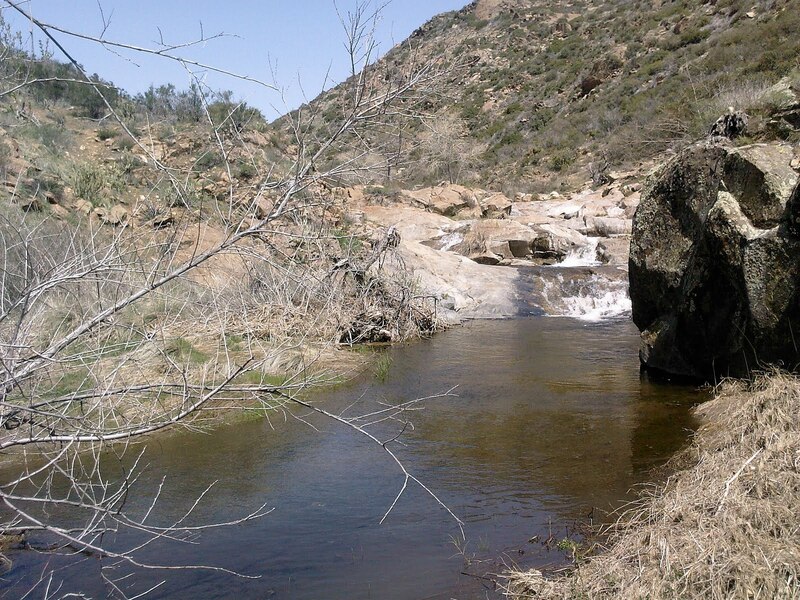 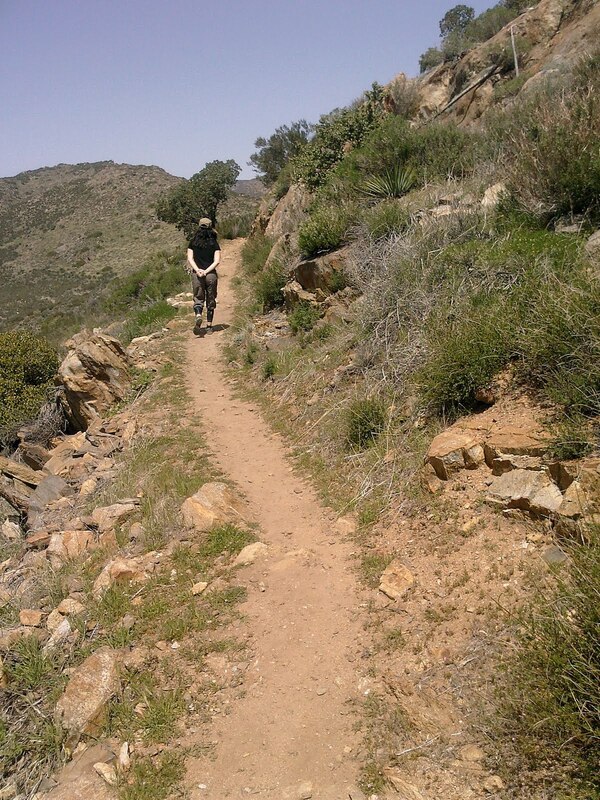 Encompassing Anza-Borrego State Park and the Laguna Mountain Recreation Area of the Cleveland National Forest, it's a beautiful, gorgeous, wondrous place to explore, enjoy life, and get way out there - all the while just 4 miles east of San Diego! 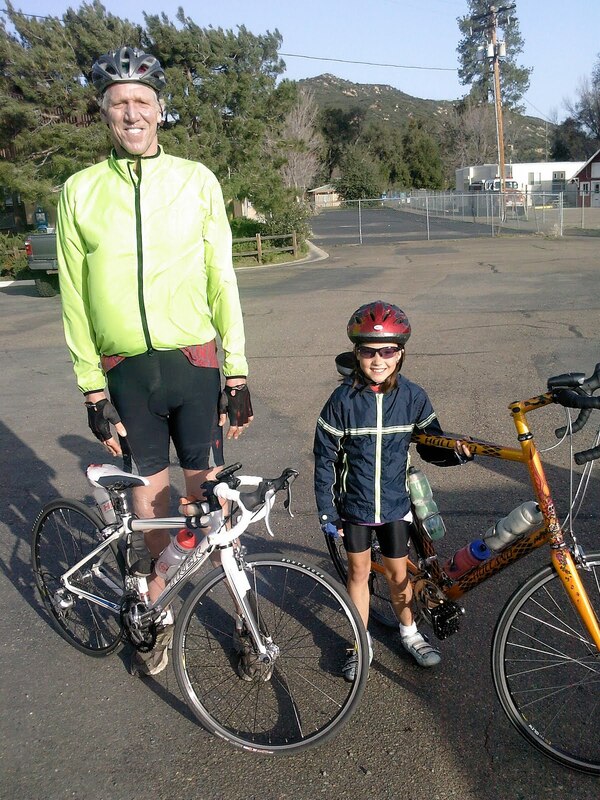 Above: Group shot in Pine Valley on 3/27 Above: Basketball Legend and AdventureCORPS Fan #1, Bill Walton, with 11-year-old Moriah Swan on 3/27. Bill rides a custom ti-carbon exogrid by Bill Holland and Moriah rides a Trek with 650C wheels. 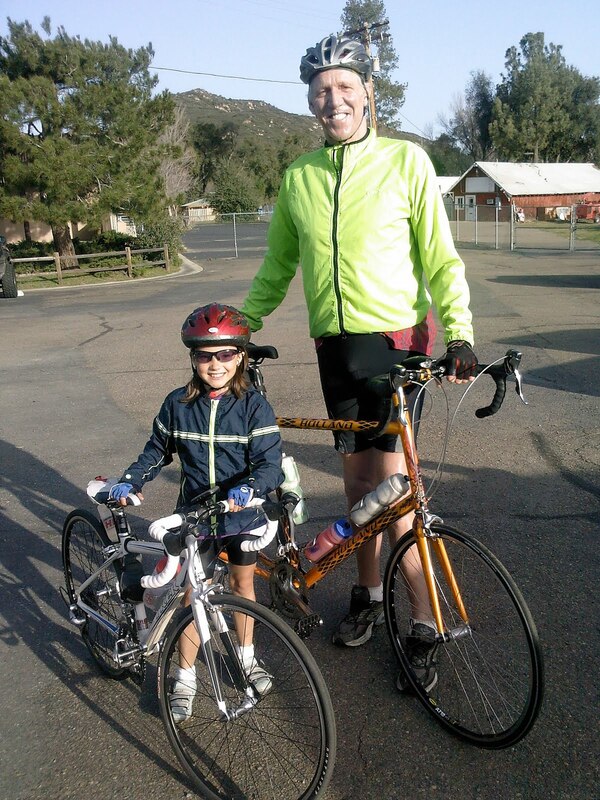 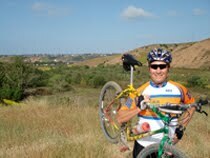 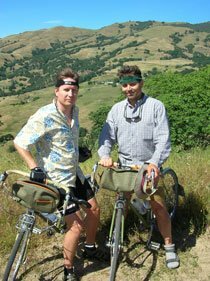 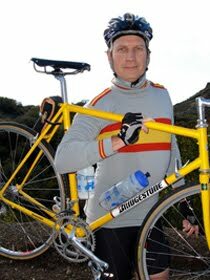 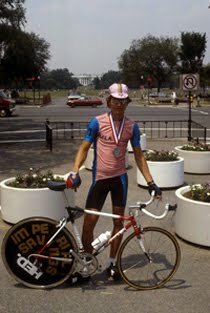 Both will participate in the upcoming Mount Laguna Bicycle Classic. Moriah and her 13-year-old sister Hannah are both incredible riders, just smooth and beautiful on their bikes. 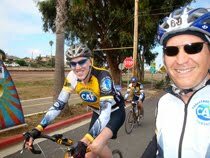 It was pleasure to ride with them, and with our good friend Bill, today! After today's ride (3/27), we hiked up and back on the Pacific Crest Trail to enjoy the waterfalls on Kitchen Creek (the actual creek, not the nearby road of the same name). 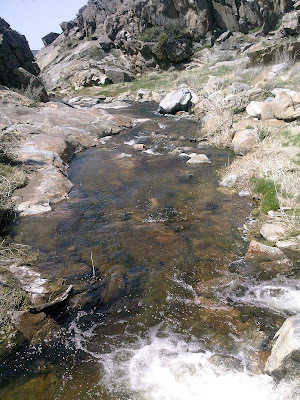 The water was flowing beautifully and the flowers were starting to sprout, so it looks really good for a fantastic flower show on April 17!